What Are Your Top Five Movies of 2010? True Grit and Rabbit Hole haven’t even hit theaters yet, but with the nominations, critic awards, and honors already pouring in, it’s getting time to ask: What were your favorite movies this year? As always, five is a suggestion, not a limit, and we allow that not everyone has seen everything yet. 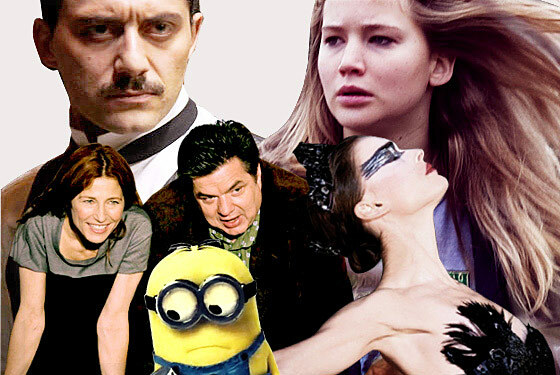 But for now, what are your favorite movies of 2010?